For over 40 years, Jack and Kathleen Villari have been a major force in the world of dance. 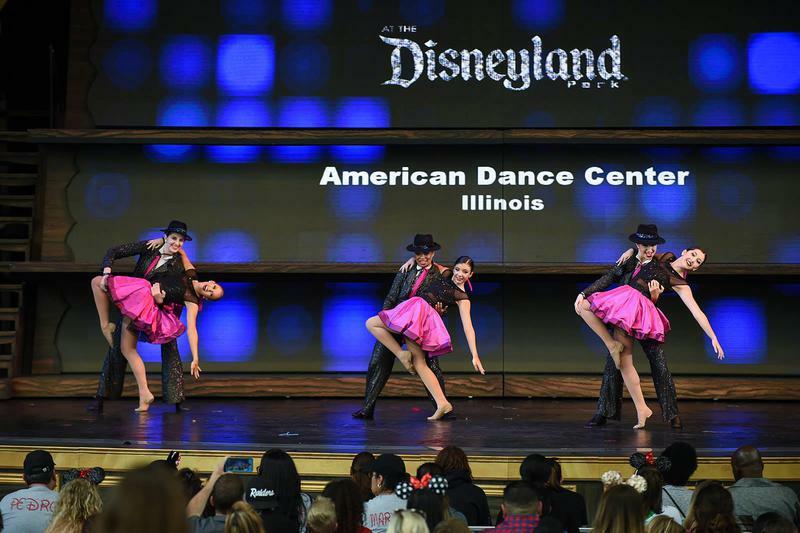 As directors of the American Dance Center in Orland Park and Homewood, Illinois, they have provided quality training and professional level performances throughout the greater Chicago area. Their legacy continues through graduate students, who bring their message of dance and love worldwide as performers and teachers. The Villari’s latest venture has taken them half-way around the world to represent the United States as ambassadors of dance for the International Dance Exchange in the Philippines. 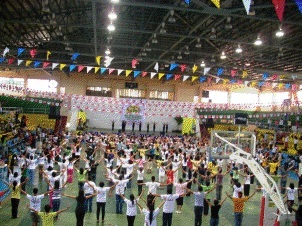 They visited Manila, Roxas City, and Baracay in the Philippines as master teachers, where they taught American theatre dance and performance techniques to more then 500 choreographers, dance educators, and dancers from China, Singapore, Korea, Spain, Japan, Macau, Malaysia, Philippines and England. As the first Americans to be selected to participate in this prestigious event they were greeted at the airport with traditional dance performances and presented with a medallion bearing the official seal of the Province of Capiz. Governor Victor A. Tanco of the Province of Capiz, Roxas City welcomed them before the opening ceremonies and Shirley Halili Cruz, the festival director and head of the National Committee on Dance, planned a private farewell dinner for the couple after the event. 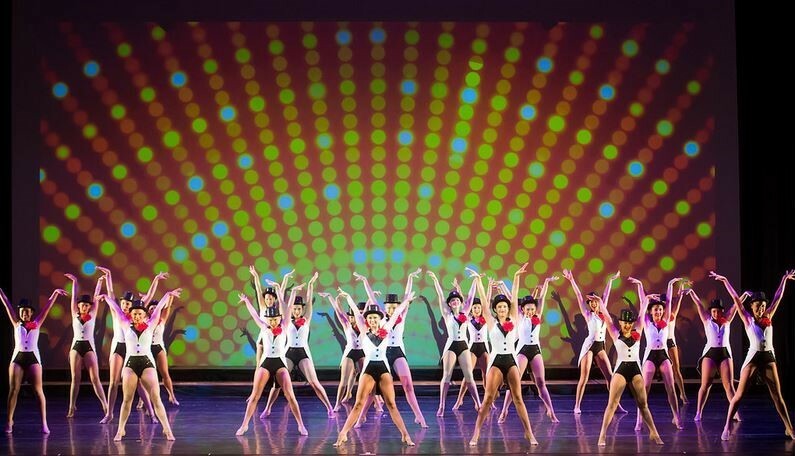 This summit of dance, sponsored by the Philippine National Commission for the Arts, assembled world leaders in dance to develop common bonds between countries. An estimated 50,000 showed up for the opening ceremonies which started with colorful pageantry and ended with dancing and fireworks. Titled Cultural Connectivity through Dance, the event was filled with workshops and performances representing various countries. Jack and Kathleen were honored to share their dance knowledge and America’s culture and friendship with there counterparts abroad. They said, “While it was all enjoyable and exciting, our real reward was sharing our passion of music and dance with so many from other cultures. We saw a mix of different class levels and educational standards, but each one seemed proud of their heritage and who they were. To see such jubilation and happiness from those who readily accept far less then we take for granted, was indeed humbling. We were proud to have been selected to represent our country, sharing our hearts and souls, one in the moment, supporting each other, exchanging stories and laughter. It felt good and right! We entered into that cultural connectivity of dance. We met proud people with a strong passion to preserve their heritage through dance. We went to share with others and in return we received a new awareness of the open arms and respect of our Asian neighbors and new found friends. We saw love in action! 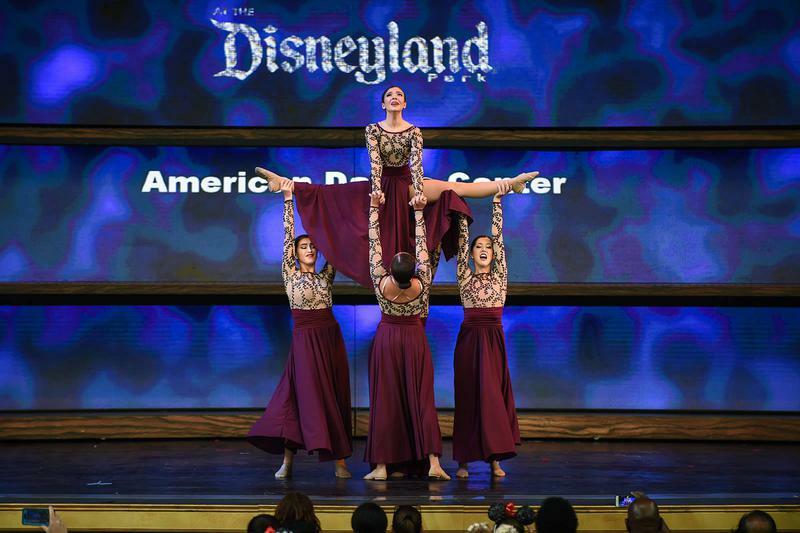 American Dance Center directors, Kathleen, Jack and Maria Villari were recently selected as America’s Ambassadors of Dance. Jack and Kathleen Villari, master teachers at the International Dance Exchange in the Philippines teaching American styles to 500 Asian dancers. One section of more than 400 dancers on the beach at 6:30 a.m.
ADC EXCEL Dancers traveled to Miami to be part of the Orange Bowl Half-Time Show. 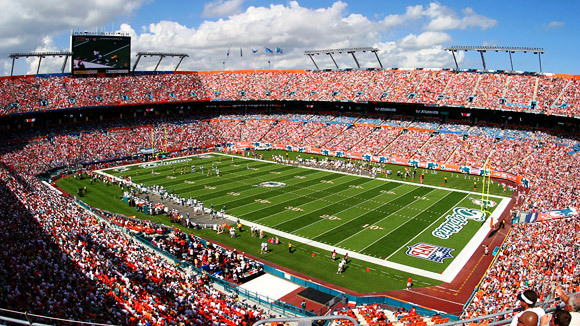 They performed in the 75,000 seat, Sun Life Stadium and worked with Mandy Moore, Emmy- nominated choreographer from So You Think You Can Dance. Their performance featured the multi-platinum band, TRAIN, famous for songs Calling All Angels, Drops of Jupiter and Hey, Soul Sister. The dancers also had special workshops and studied with some of the top choreographers in the country including Anthony Thomas, award-winning choreographer who did the original "Rhythm Nation" dance, music video and tour for Janet Jackson, Chris Judd, choreographer for Usher, Jordan Knight , Enrique Iglesias and lead dancer for Michael Jackson's History tour and Liz Imperio, choreographer for Jennifer Lopez, N’SYNC, Cher and Michael Jackson. Click on our Special Events page for more info! in the Orange Bowl's Half-Time Show ! 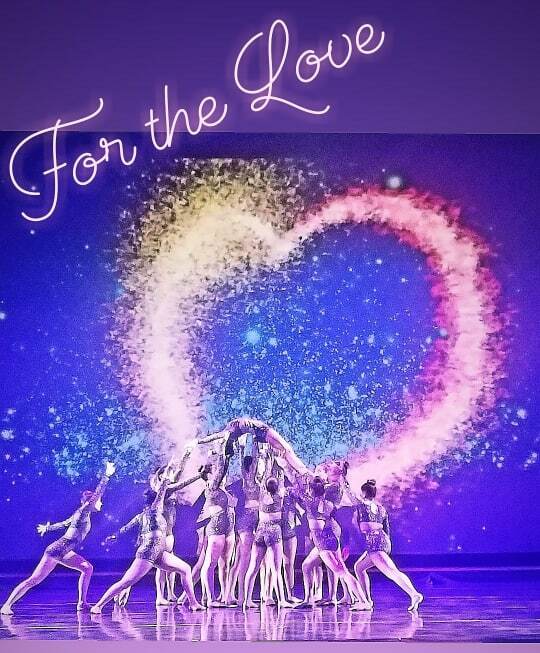 The American Dance Center of Orland Park and Homewood proudly celebrated 48 years in Chicago Southland with its major Student Showcase production... 'For the Love'. 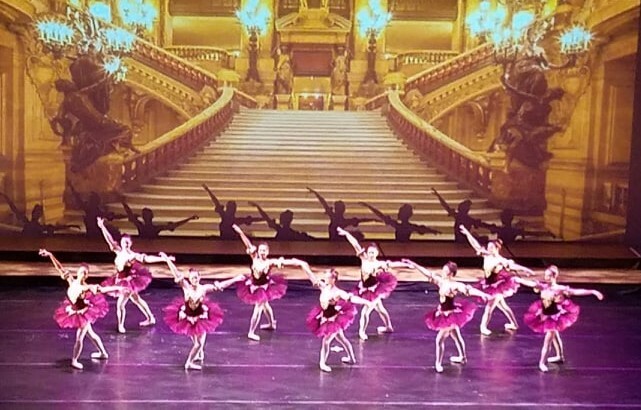 The area’s largest student recital and one of Chicago Southland’s most elaborate enterprises presented four shows with four different casts, at the 1,200-seat, Center for Performing Arts at Governors State University. The production featured choreography by ADC instructors K.C.Bevis, Katie Colletti, Kelly Colletti, Rachel Jones, Danielle Latorre, Eric Lopez, Christen Mayer McKenna, Ela Olarte, Brennen Renteria, Kathleen Villari, Maria Villari and Tracey Villari, showcasing various styles of music and dance that captured the many emotions of Love. 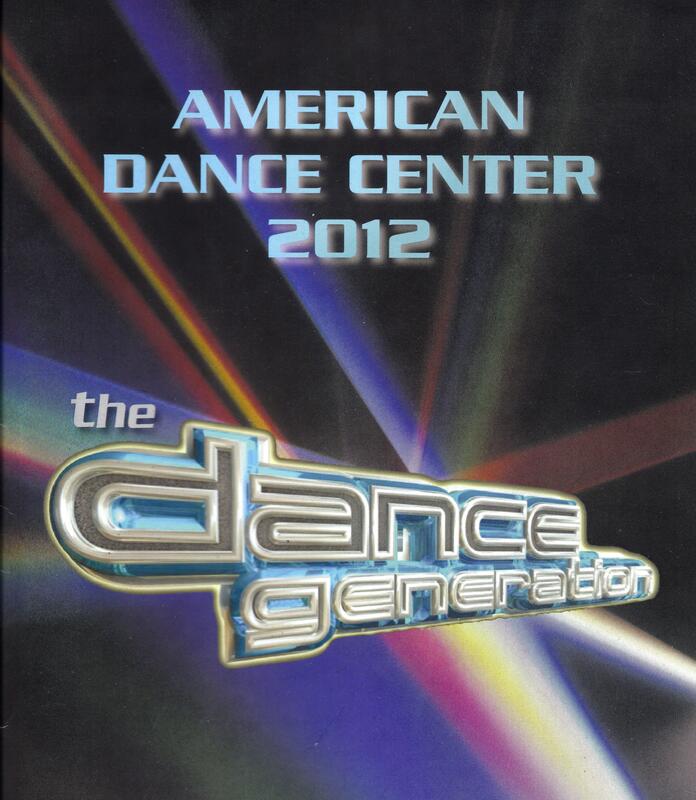 The talent and scope of this show caused one to forget they were actually watching a dance recital. Highlighted with designer costumes, elaborate sets and special lighting, students as young as 5 years old and award-winning aspiring professionals, danced with amazing energy and conviction. The show was life affirming, as we realized we were watching our dancers of the future. 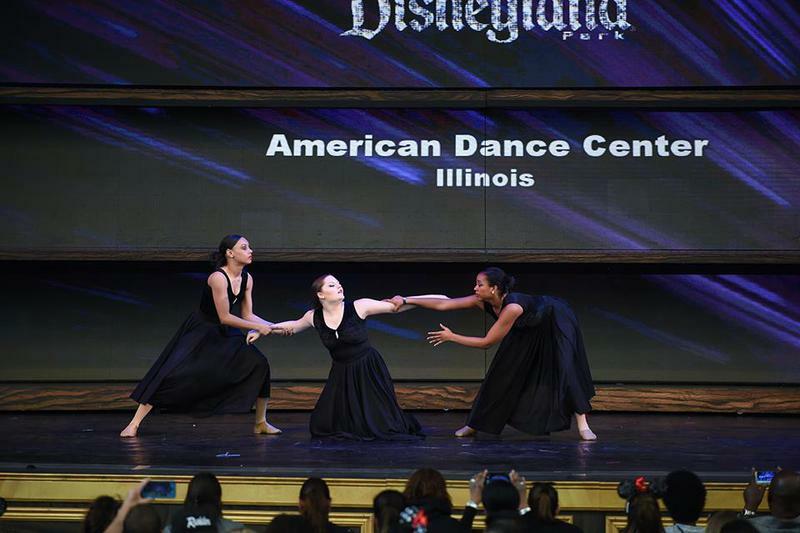 The American Dance Center of Homewood and Orland Park was invited to represent the State of Illinois at the 2019 Dance Excellence International Dance Festival held in Los Angeles, California, April 14-20, 2019. 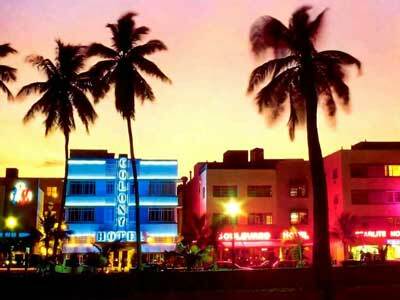 This is the 10th year the ADC has been selected to participate in this prestigious invitational. 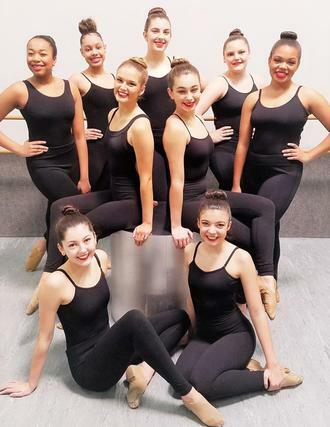 9 Intermediate and Advanced students with a passion for dance were selected to be ADC Illinois Delegates. This experience provided a rare opportunity to connect with hundreds of dancers worldwide. Directors from each of the 50 states and 30 countries, on 5 continents from around the world, were invited for a week of classes, auditions and performance. ADC student delegates had the opportunity to train in over 20 hours of professional master classes in all styles of dance, acting, singing and related studies, taught by recognized movie, Broadway and TV choreographers and instructors. They attended a variety of professional dance concerts and were treated to opening night of Fiddler on the Roof at the famous Pantages Theater in Hollywood. As an additional highlight, they performed their own show at Disneyland and enjoyed a day in the park. 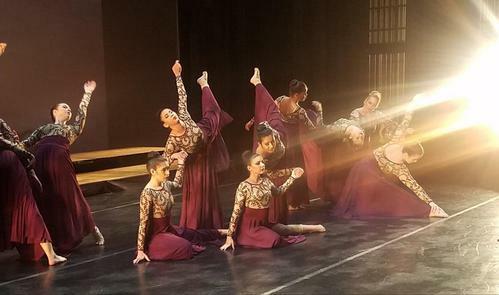 ADC choreographers Kara Lozanovski Pylipow, Maria Villari and Kathy Villari created pieces that were presented and adjudicated at the International Performance Boards. The final Gala Awards banquet honored the invited dance school directors for their high standards of excellence in training and production. 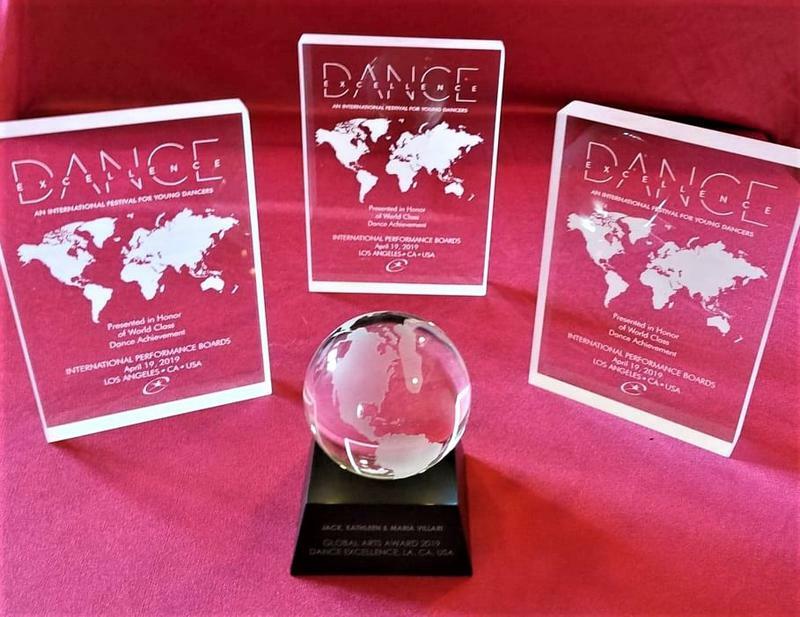 Illinois directors, Jack, Kathy and Maria Villari received the 2019 Global Arts Award and all 3 Performance Boards pieces received the highest-ranking "Excellence" award. 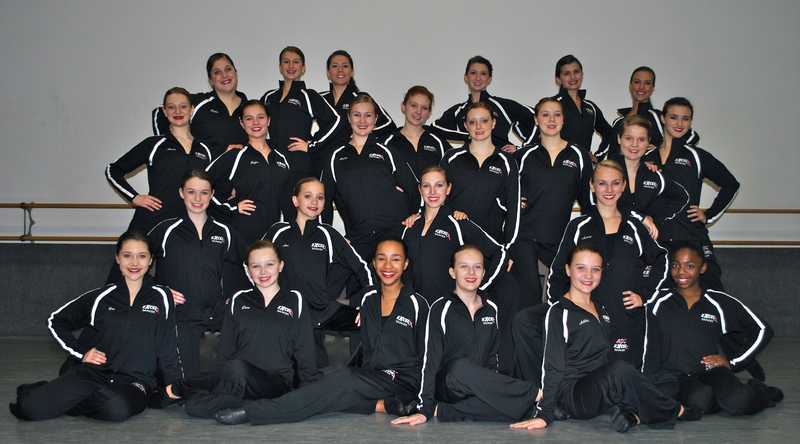 We are honored and inspired and will continue share our passion of dance with all of the ADC dancers and families! 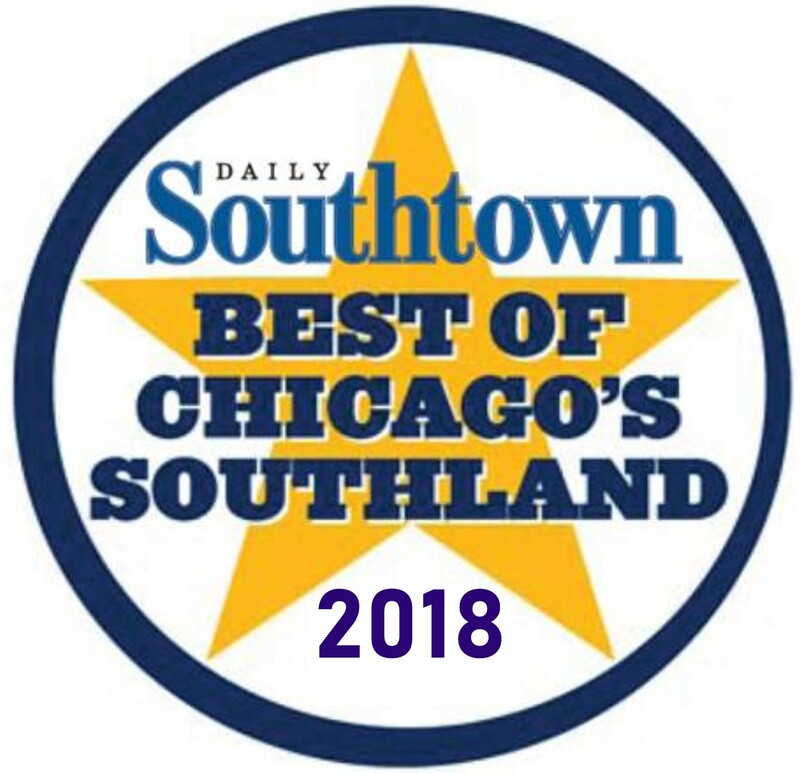 Readers of The Southtown Star Newspaper named the American Dance Center "Best Dance School in Chicago Southland" for the 25th straight year in the Annual Readers' Choice Awards. Over 150,000 votes were cast in these area wide public opinion polls. It is an honor to be recognized as "The Best" by the people you serve. 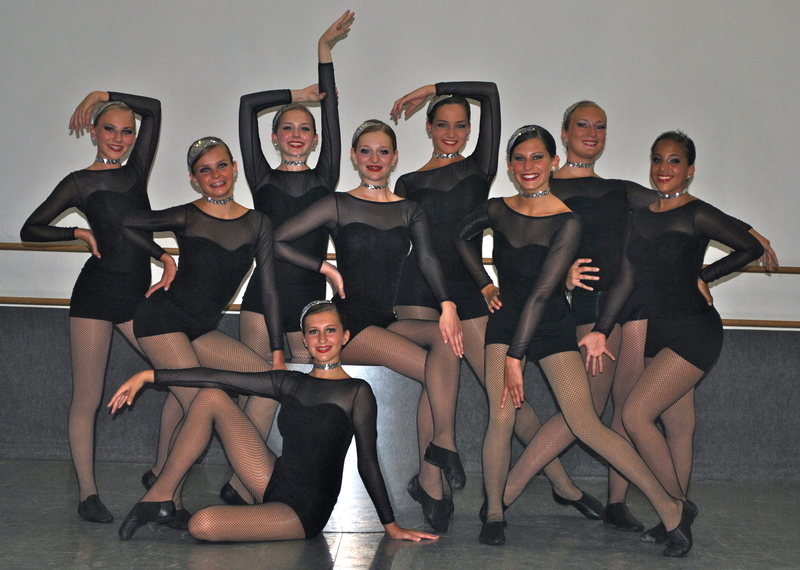 Over 60 Cook and Will county dance schools were eligible. We appreciate your vote of support and pledge to continue to raise the standards for quality dance education and performances in our area. A production of this magnitude requires extreme organization.The combined efforts of founders, Jack and Kathleen Villari, the creative team of Brian and Tracey Villari, Maria Villari, studio managers Rachel Jones and Laura Robertson and the support of teachers, students, families and volunteers, produced an enjoyable 2-hour performance. 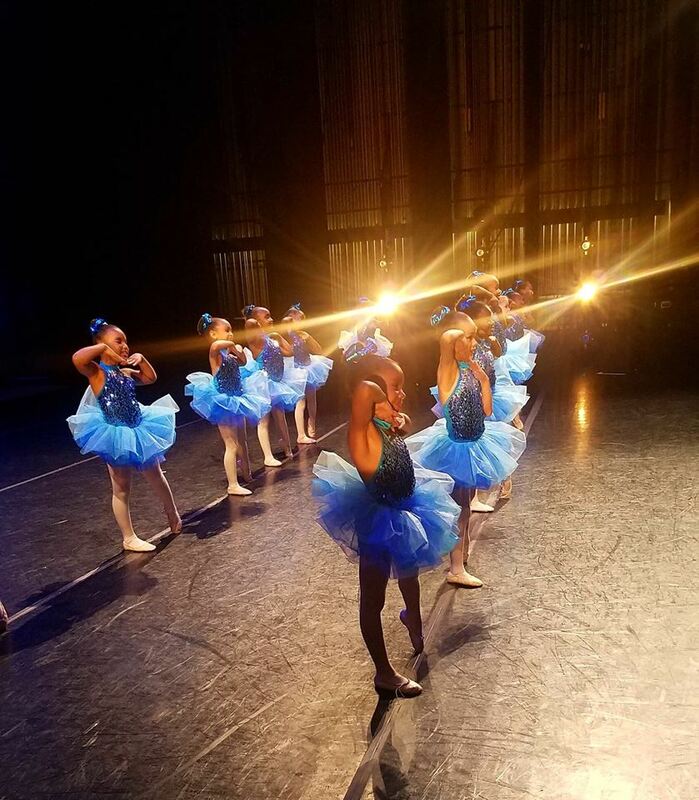 It is easy to see why the American Dance Center has consistently earned national and international recognition and has been voted Best Dance School in Chicago Southland every year for the past 23 years in area-wide public opinion polls. It is this combination of quality training and professional mentoring that gives each student the confidence and ability to reach their full potential. Congratulations to all on another successful performance weekend! Congratulations to the Villari family who were inducted into the Homewood Hall of Fame.Village President, Richard Hofeld, presented the award at a formal dinner recognizing the American Dance Center's cultural and educational contributions to the community. We appreciate this honor and will continue to pass on our talents through the love of dance! You can order a DVD of For the Love on your Registration page!